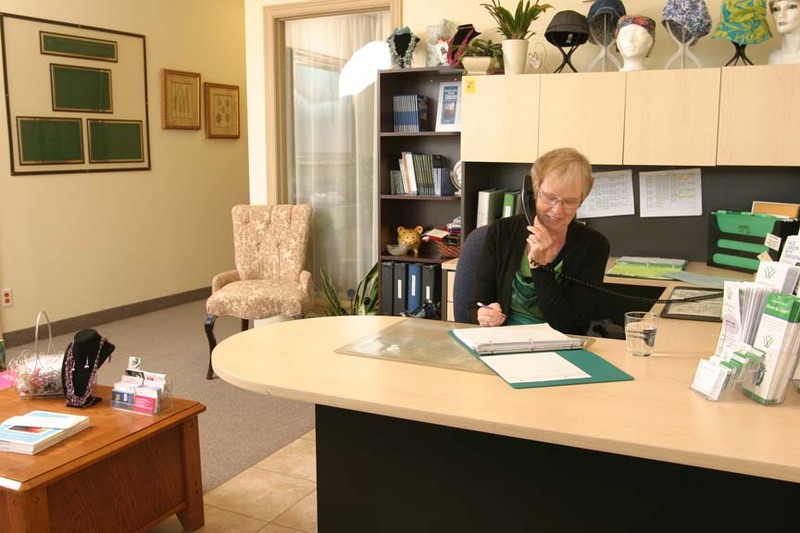 Volunteers are the heart of Wellspring Niagara, providing important support to every level of the organization. Volunteering with Wellspring Niagara is a great opportunity to make a profound difference in your community, helping others and learning new skills. 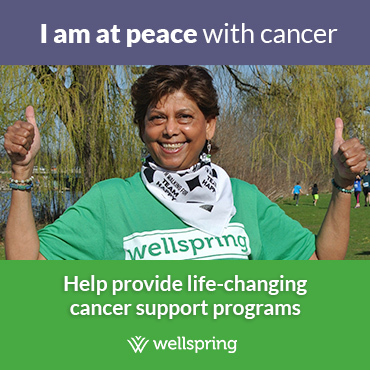 Whether you have experienced your own cancer journey, have been a caregiver to someone with cancer, or if you are someone who has skills to share, Wellspring Niagara would welcome your support. For more details about what volunteer positions available at Wellspring Niagara, please call us at 905-684-7619 or complete the volunteer application.